Today, our products are focused on meeting the military and homeland security requirements of the United States, its allies and the commercial aerospace industry. 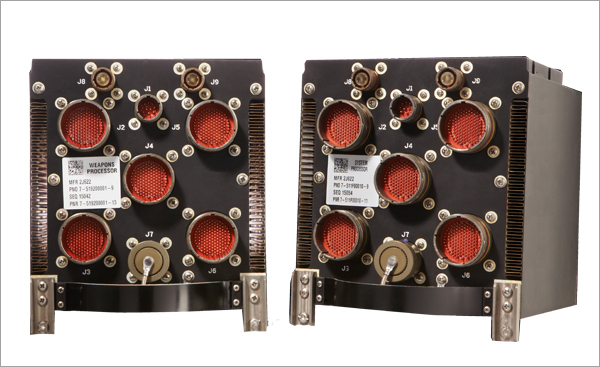 Our products range from data bus couplers on commercial airliners, weapons and systems processors on attack aircraft, high-speed data bus input/output interface devices and aircraft digital intercommunications systems to network-centric tactical communications systems that operate in harsh environmental conditions. Over the decades we have designed, manufactured, tested and delivered products and systems found in: space launch vehicles, satellites, military and commercial aircraft, tactical vehicles, missiles, air and missile defense systems and tactical operations control centers.